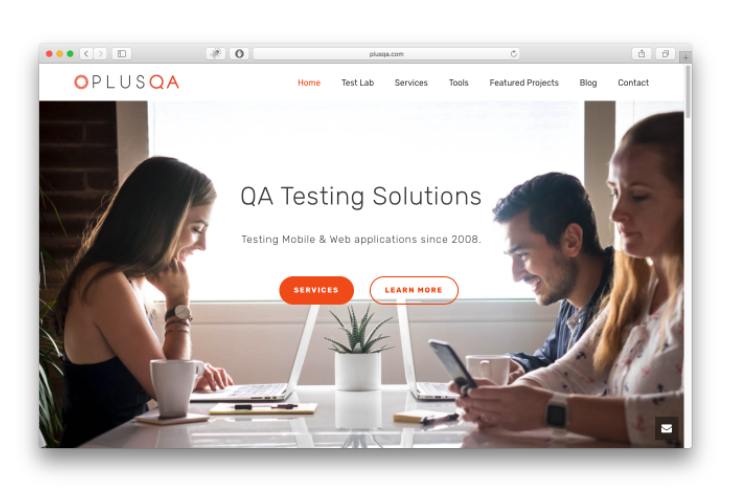 2017 has been full of growth, challenges and changes for us at PLUS QA. 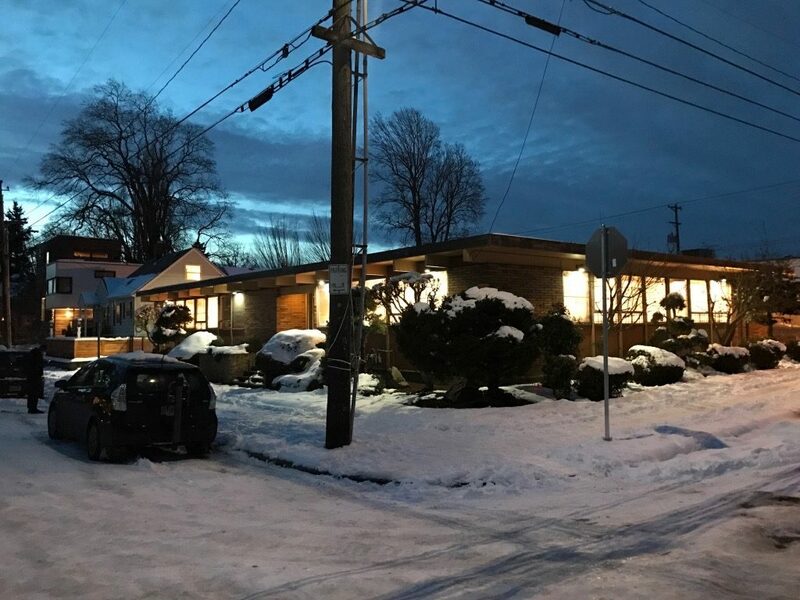 The new year started off with a snow storm in Portland and that made things more challenging than we would have imagined. The fact that we primarily test on a large range of devices in our office limits how much work employees can do from home. So we had to come up with creative logistics to make sure we did not delay any of our clients’ projects and deliver testing results on time. Our office during the snow storm. When Spring came around things started looking more positive. We were excited to open our first office outpost led by our Technical Director Omar in Philadelphia. Philadelphia seemed like a great city where we could work closely with our increasing number of clients on the east coast. 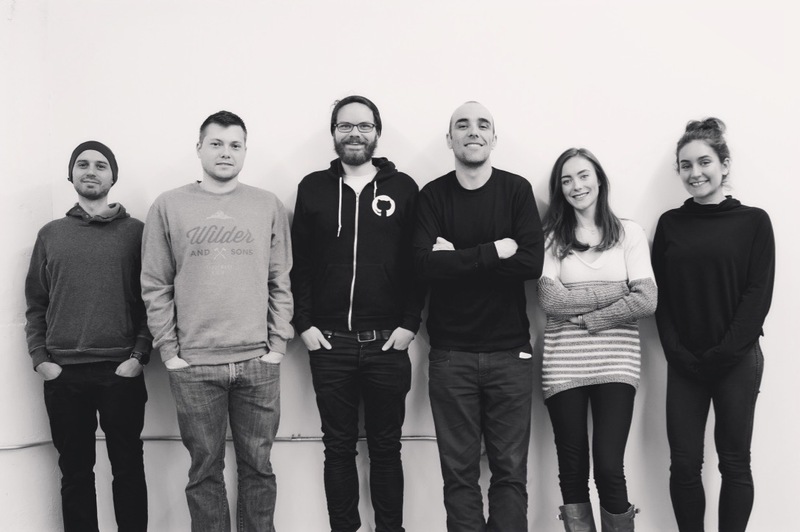 Then a few weeks later we were finally ready to move into our new remodeled office space in Portland. If you haven’t read about it, we posted about the remodel here. 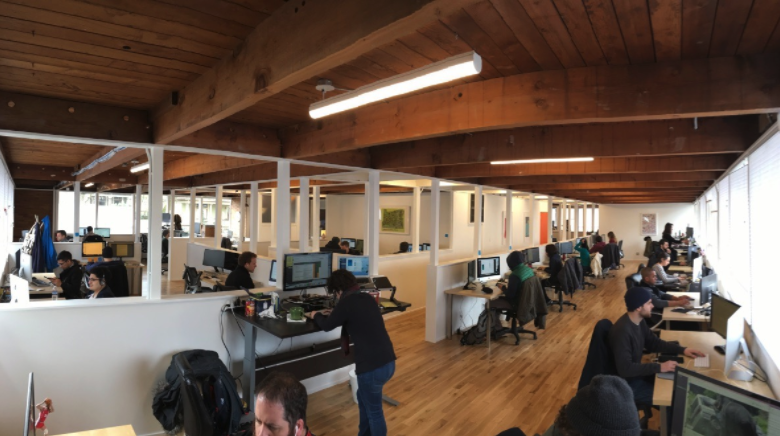 6 months earlier we had acquired an office building in SE Portland and spent the entire winter customizing the new space. For me, the most exciting part was designing and building a space for our team based on our company’s needs. This is by far one of the biggest and most challenging projects I had the opportunity to work on. I managed this office remodel like I would manage a QA project: meeting each milestone on time, pushing the people around me to do the same, keeping the project on budget, meanwhile still staying sharp. We moved in 2 months later than planned but we came in under budget and couldn’t be happier with the final product. 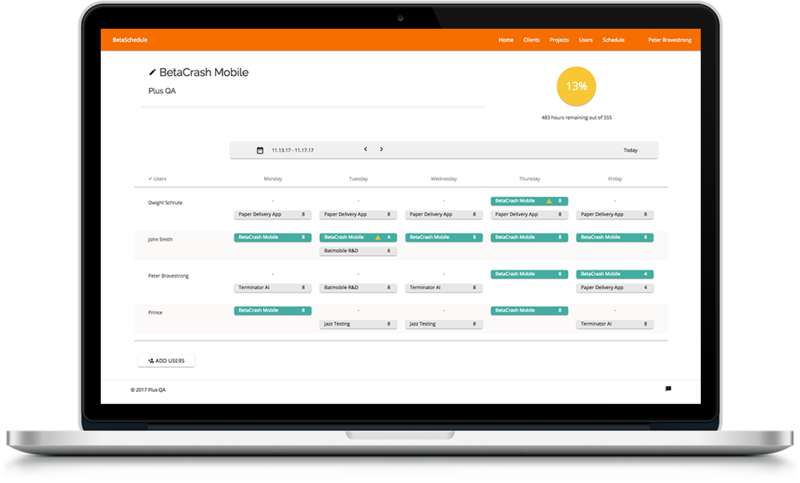 Back to the software testing world, during the Spring we redesigned and rebranded our mobile apps platform BetaCrash. In addition to improving the user experience we added the Shake Report feature so users and testers can directly report bugs from their iPhone while testing. BetaCrash has been a stable product and we were happy to see how well it worked when we crossed the 1,000 builds mark pushed by our clients monthly. Over the summer we redesigned and built a new website for our company. We’ve gotten into a cycle of redesigning our website every couple years. As our company evolves and our tools and services expand it’s important for us to share it with our clients and people who are interested in our company. We put a lot of time and energy in the content we post and this year was the first time we hired two Marketing professionals to help PLUS QA grow in the right direction. 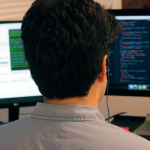 We also created a development department to help build new testing tools and offer improved QA solutions for our clients. 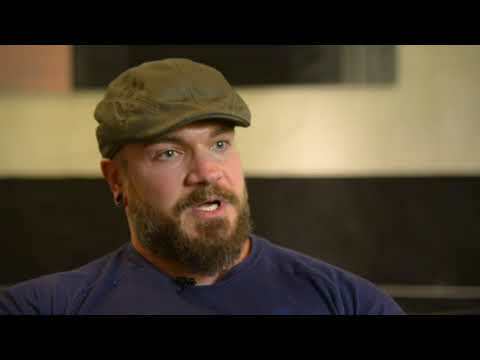 A few weeks ago we launched an internal scheduling tool called SyncIt. You can read the full post about it here. The last tool we are officially launching next month is Bug Hopper. Bug Hopper will help our clients manage bugs and test cases under one platform from the beginning to the end of the project. We are excited to see what 2018 has instore for us. We are getting ready to celebrate our 10 year anniversary through a series of photos and stories. Thanks to all our clients around the country who trust us to test their apps all year round.